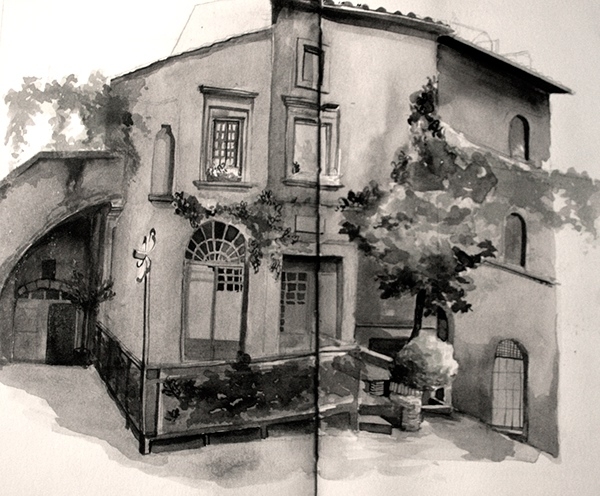 Singaporean Artist, Illustrator and Teacher Malisa Suchanya, created these drawings, whilst spending a month in Viterbo, Italy. 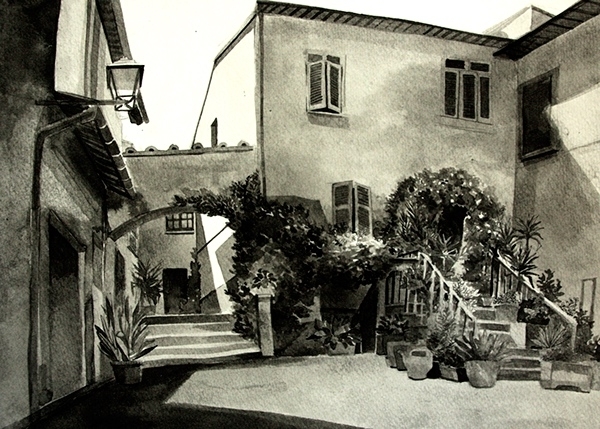 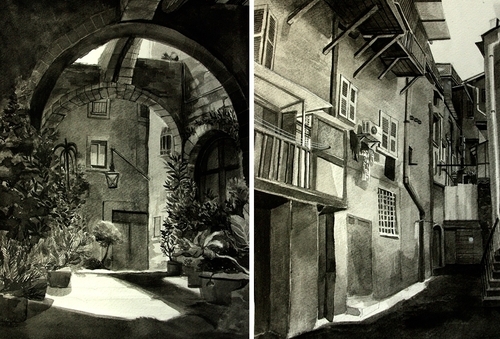 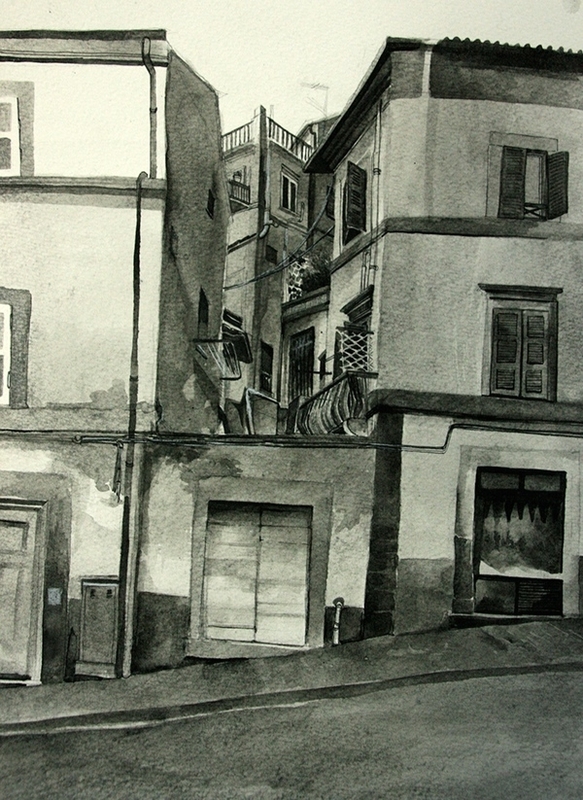 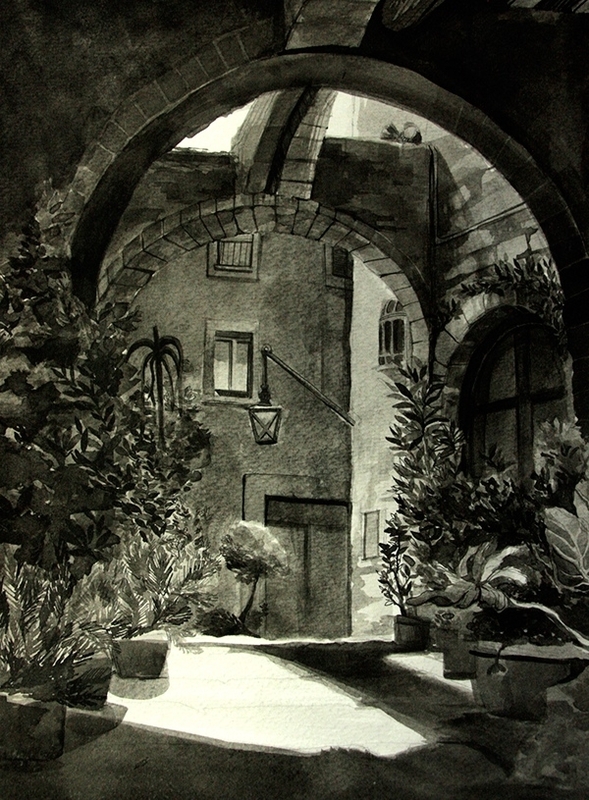 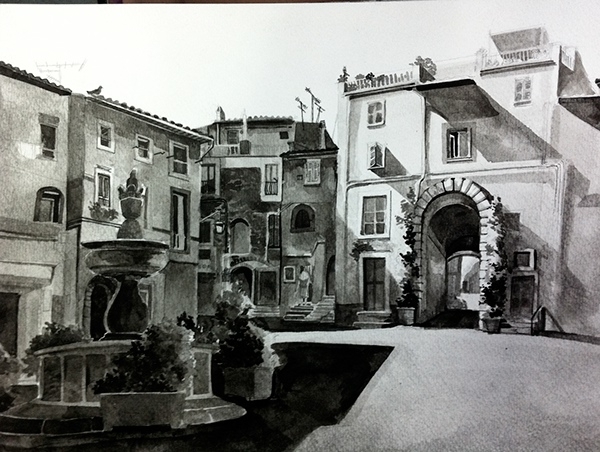 She drew these scenes for a Journalistic Drawing Class and were executed using Ink, Pencil, Watercolor and Ballpoint Pen. 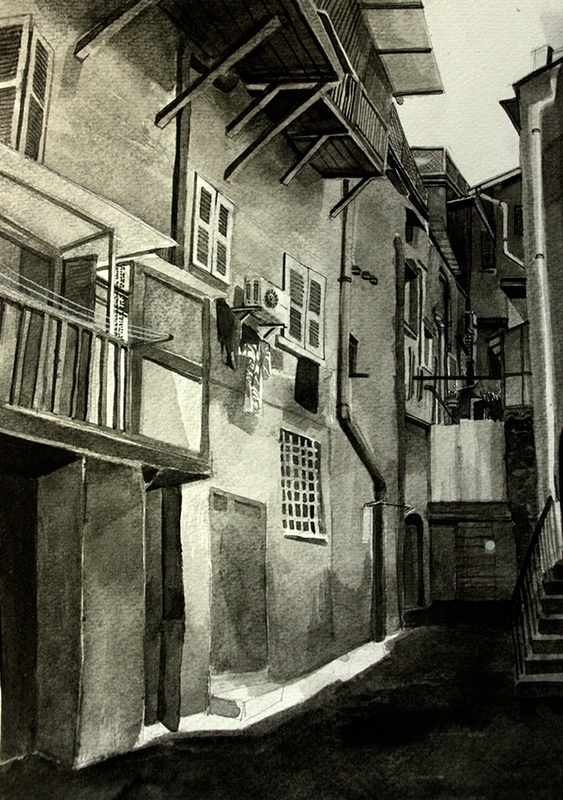 Suchanya is now based in San Francisco where she is studying for her Masters in Art Education.